IN-HOME, CONDO AND ONLINE PERSONAL TRAINING BY ​ REGISTERED KINESIOLOGISTS IN TORONTO. LOSE WEIGHT, GAIN MUSCLE, MOVE AND LOOK BETTER. take a holistic approach that covers 4 key areas necessary to succeed with a personal trainer in Toronto. We will teach you exactly how to eat and create new, healthier habits to reach your goals quickly and efficiently. Not all exercises are made equal. We will guide you through best and most effective exercises for your goals. We'll be there beside you every step of the way. With access to our mobile app, you'll have us in your pocket whenever you need us. 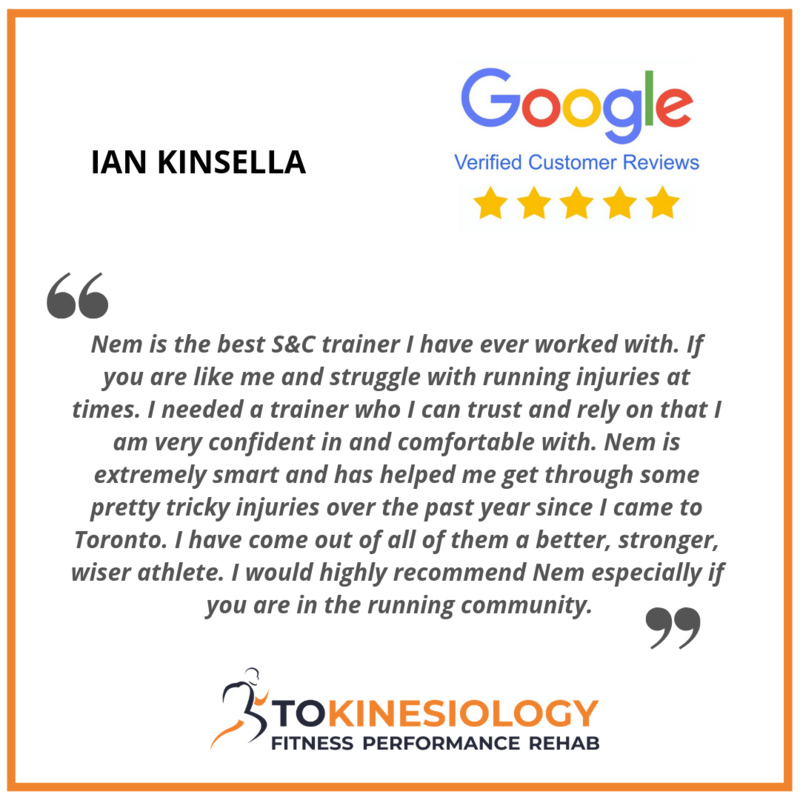 Work with a Certified Personal Trainer and Registered Kinesiologist with a Master of Science degree in Kinesiology. Aside from getting a professional and quality service, this also means you might be eligible for a full or a partial refund on our services. You won't be wasting your time anymore on ineffective exercises and unsustainable diets. We will show you exactly what you need to do to reach your goals, step by step. We believe in a flexible approach and will design exercise and nutrition programs that will fit your lifestyle, schedule and preferences. This will ensure consistent and long term results in addition to getting support, motivation, care and encouragement from us throughout your fitness journey. 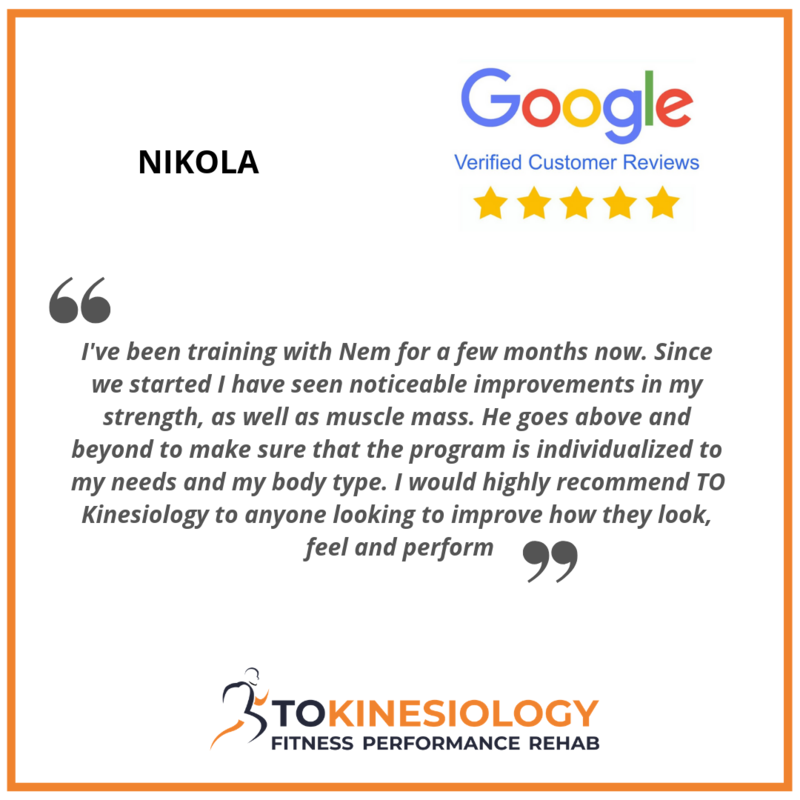 ​We helped many people lose weight, tone, gain muscle mass, improve physical performance and get rid off pain and we want to help you too. 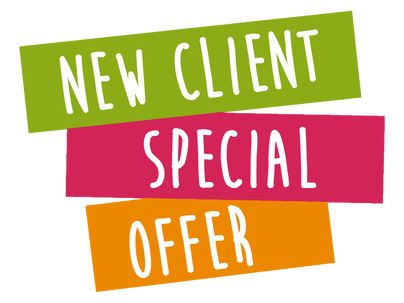 Get a FREE ultrasound body composition and fat assessment when you book a complimentary consultation. Ultrasound technology is the most reliable body composition assessment available. It's also most commonly known to be used by obstetricians and gynecologists to gather valuable information about pregnancy. With this technology, now we can also determine exactly what is your body fat percentage, body water content and how much fat and muscle you are carrying at specific regions on the body (stomach, thigh, arms etc.). This methodology takes exercise and nutrition individualization to a next level which results in faster and more significant results whether that be weight/fat loss, muscle gain, toning, performance, etc. Work with us directly to help you achieve health and fitness goals. 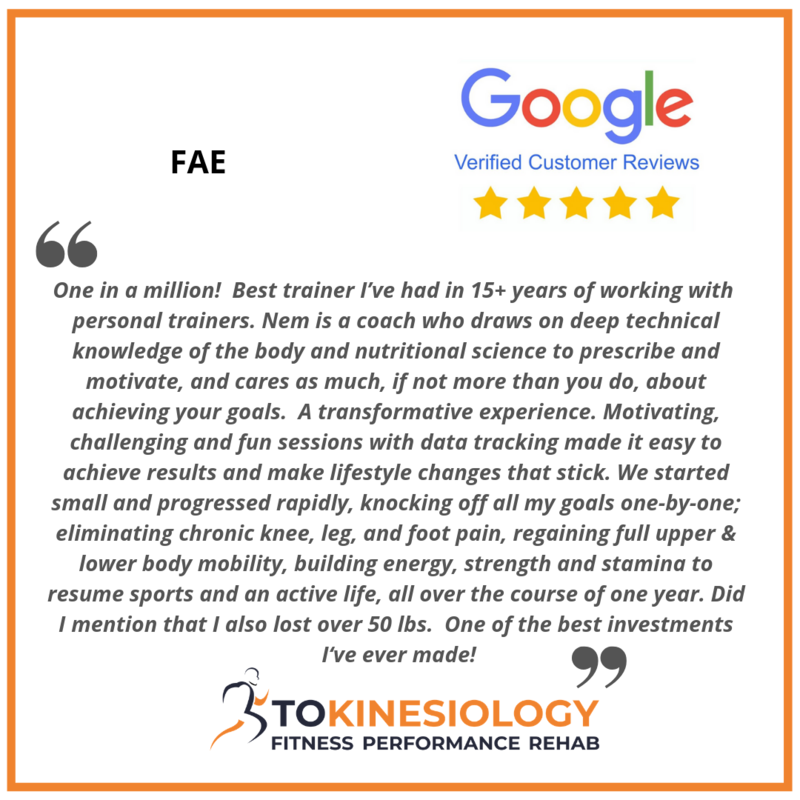 We will guide you every step of the way and provide accountability and support necessary to become the best version of yourself. Train at our location or we'll come to you. 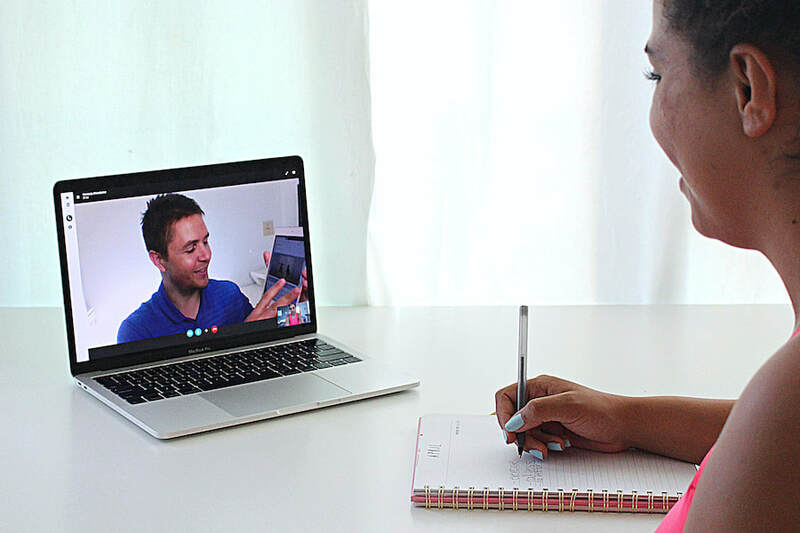 Work with us wherever you are in the world. We deliver customized nutrition and exercise programs directly to your computer or mobile device. Personalized, convenient and more affordable than regular personal training. 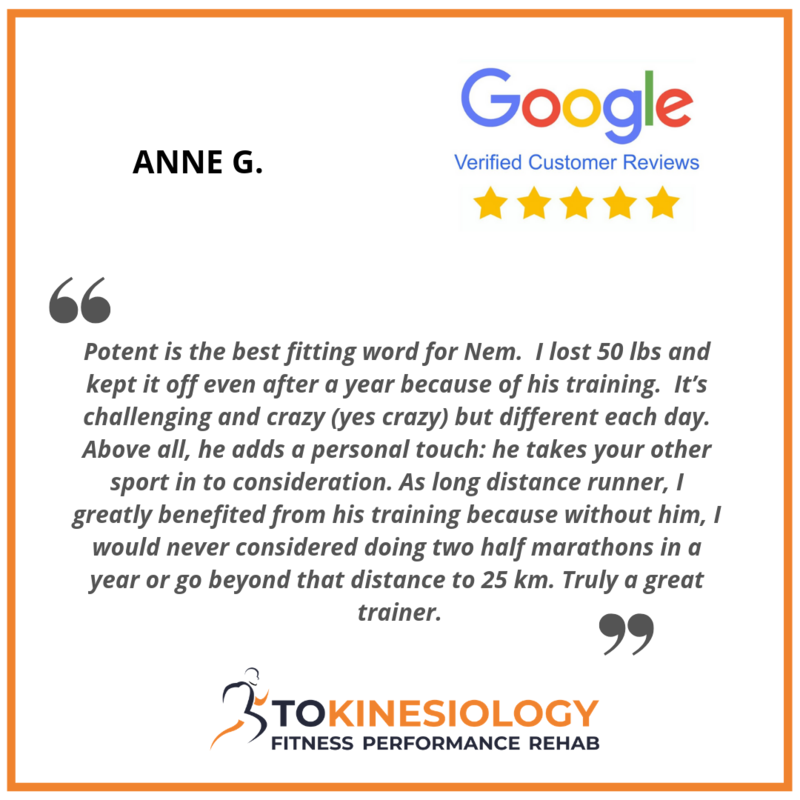 Whether you are just starting out and looking to run your first race or you are more of an advanced runner looking to take your running to the next level, we can help! In-person and online personal training options available.